SSC MTS job profile: How is SSC MTS job a better option? Do you have minimum qualification and looking out for a great career opportunity? If yes, don’t worry as you have an option. 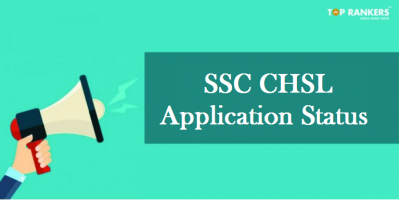 SSC MTS is a great option for candidates with minimum qualification. The SSC MTS recruitment has begun its hunt for the search of eligible candidates for SSC MTS posts. 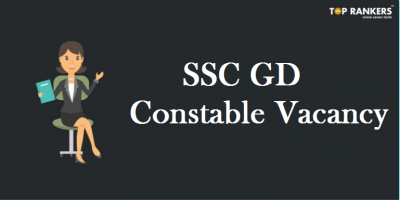 SSC MTS will provide you with a great scope to have a government job with attractive perks. So, candidates need to prepare well as per the MTS syllabus and exam pattern to perform well in the exam. 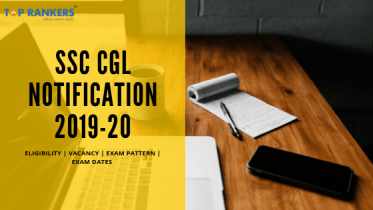 This exam is conducted every year to fill in the SSC MTS vacancies and students need to prepare well for getting a job like SSC MTS. Still, some of them are unaware of the job opportunities associated with SSC MTS. In this article, we will make our readers aware of the SSC MTS job profile (which will include salary, roles and responsibilities). Maintenance of parks, lawns and the greenery around those places. Cleaning and maintenance of the buildings and furniture. Sending of fax, Photocopying, etc. Multi-Tasking Staff (MTS) is basically a general central service group ‘C’ non-gazetted, non-ministerial post which falls under Payband-1 (Rs.5200 – 20200) + a Grade Pay of Rs.1800. The take- away salary amount of an SSC MTS employee ranges from 18, 000 to 22, 000 per month. Meanwhile, as per the posting of the SSC MTS employees, their salary might vary slightly. Now the question arises, Is SSC MTS a better option? The roles and responsibilities of an SSC MTS employee are completely different from that of other posts like clerks and officers. So, there shouldn’t be any comparison on any ground. The minimum SSC MTS educational qualification required is just to pass the class 10th exams. So, it is, in fact, a great option for candidates not having a great qualification. People with higher education may also apply if they wish to. 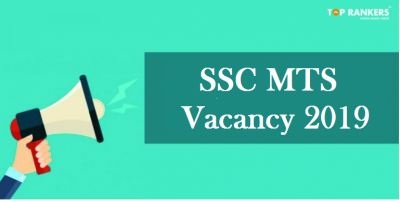 This article on SSC MTS Job profile is for you to go through SSC MTS post and related aspects in detail. Stay tuned for other updates and notifications. All the best!